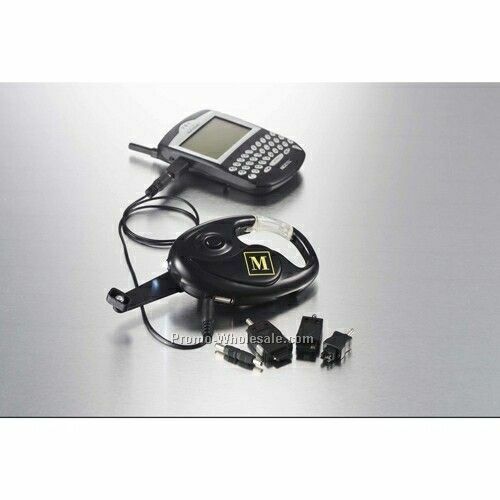 Description: Solar charger keychain to charge your mobile phone, MP3 & MP4 player with 6 cell phone connectors. 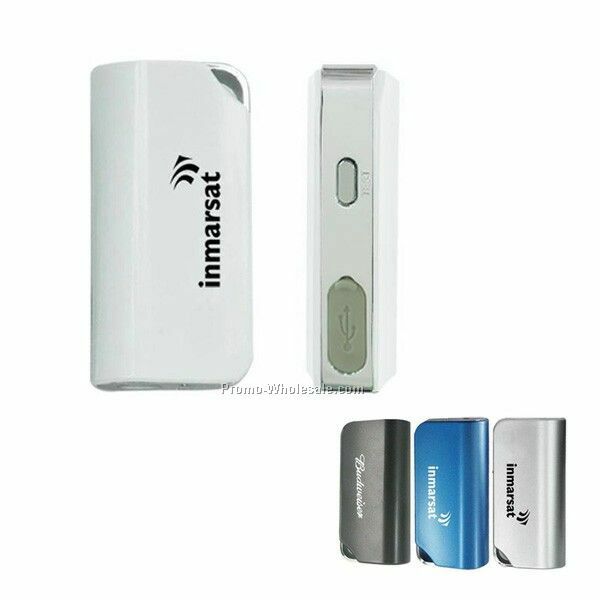 Features an ultra thin design for portability. 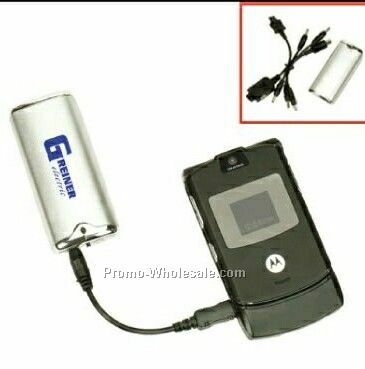 60-90 minutes of talk time after charger and cell phone are fully charged. 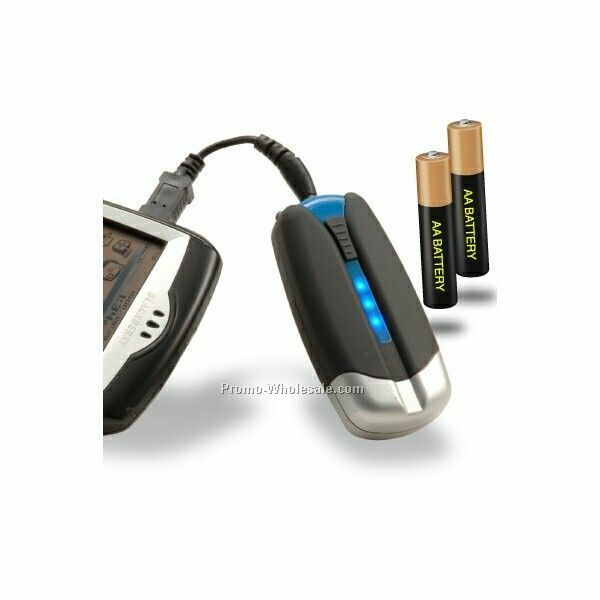 20 hours standby time. 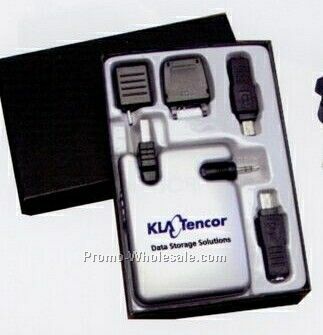 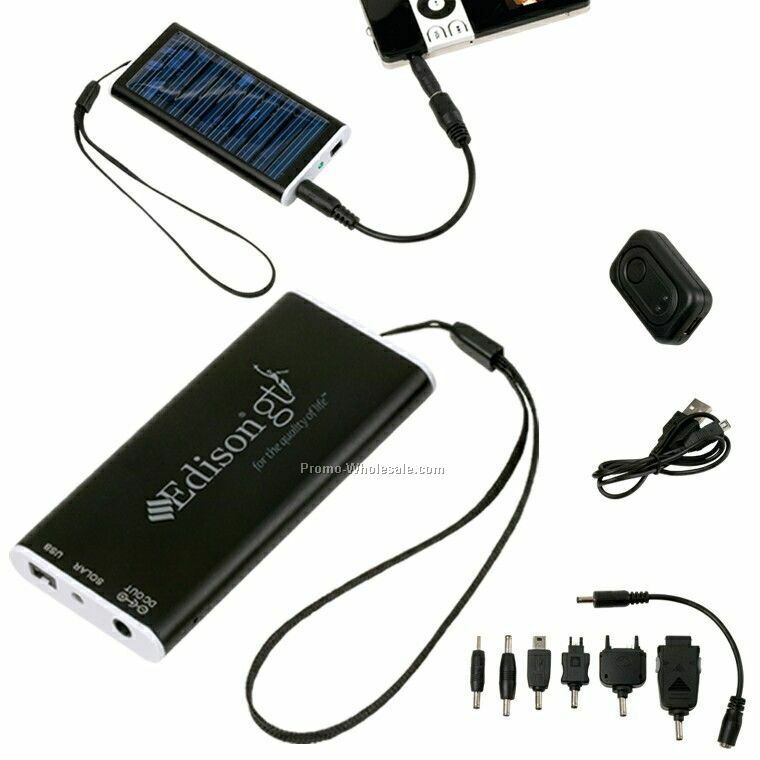 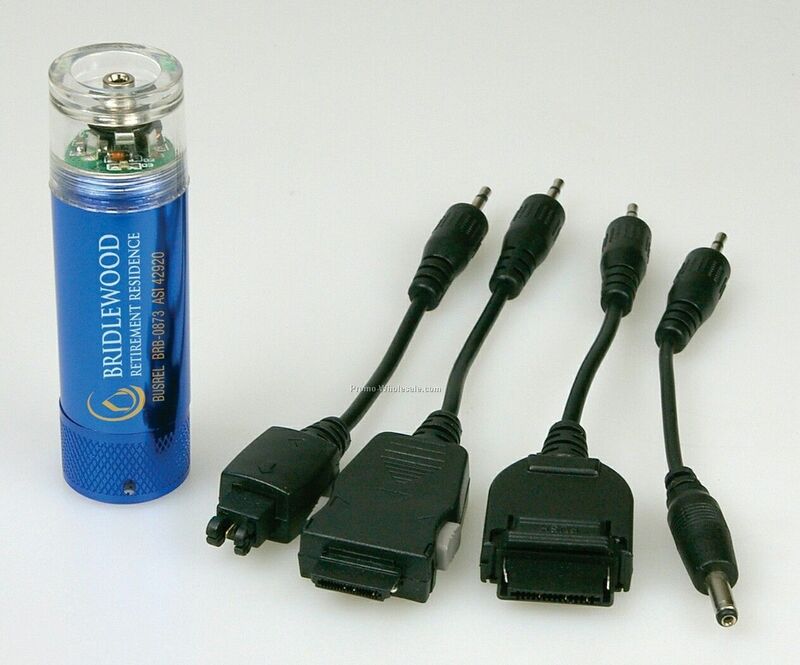 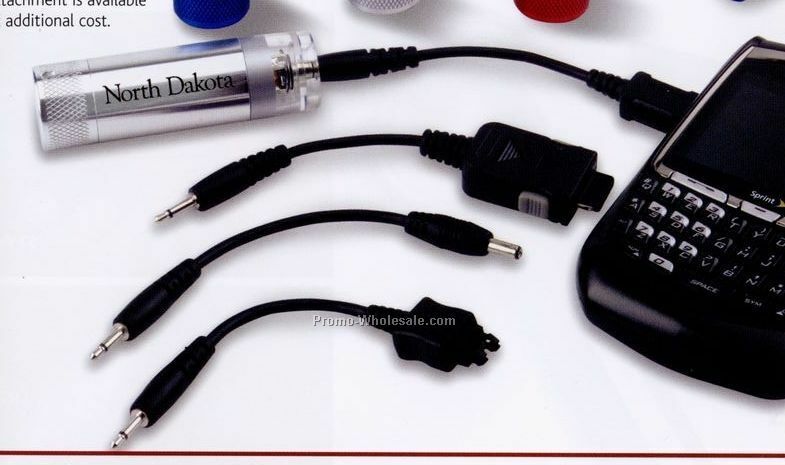 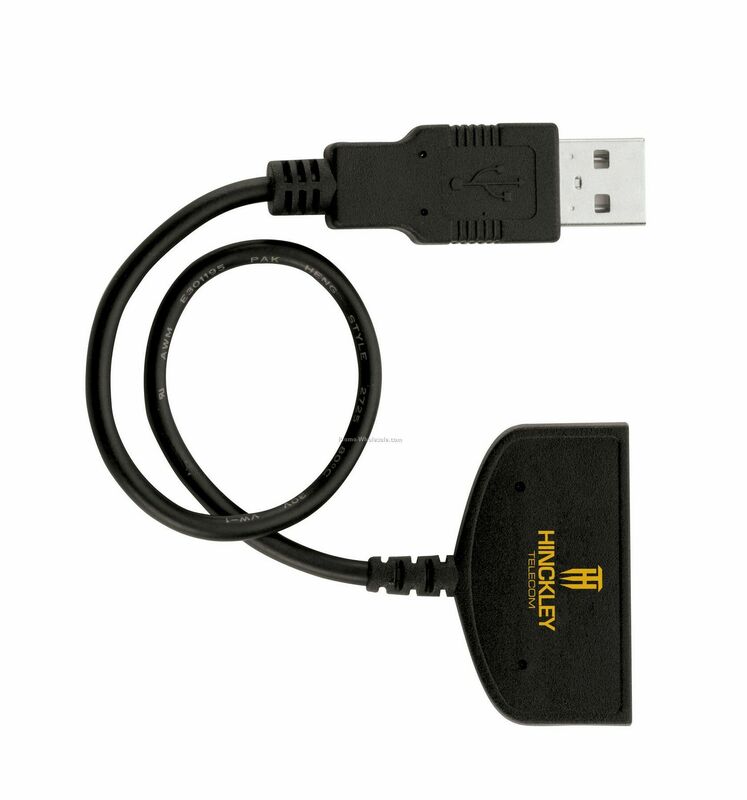 This product can also use a USB cable to charge it with a computer or an AC-DC adapter.